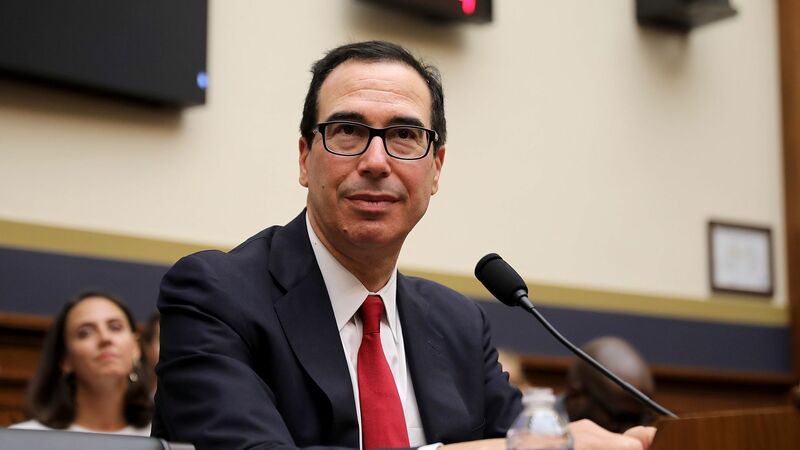 Treasury Secretary Steven Mnuchin failed to meet House Democrats' request to hand over 6 years of President Trump’s tax returns by the Wednesday's deadline, stating he needs more time for review, but providing no details as to whether he will comply. Details: Mnuchin said in a letter to the House Ways and Means Committee chairman Richard Neal (D-Mass.) that his agency has consulted with the Justice Department to review the lawfulness of the request. He said it "raises serious issues concerning the constitutional investigative authority, the legitimacy of the asserted legislative purpose and the constitutional rights of American citizens."